Stampgram's Studio: Looking for the Paper Traders Blog Hop? 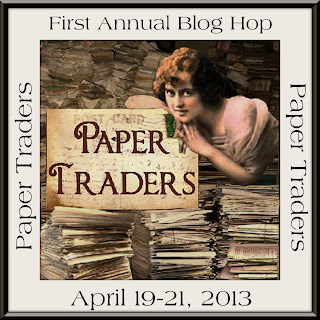 If you came here looking for the Paper Traders Blog Hop it is just down the page a bit. Click this image to go directly to it.